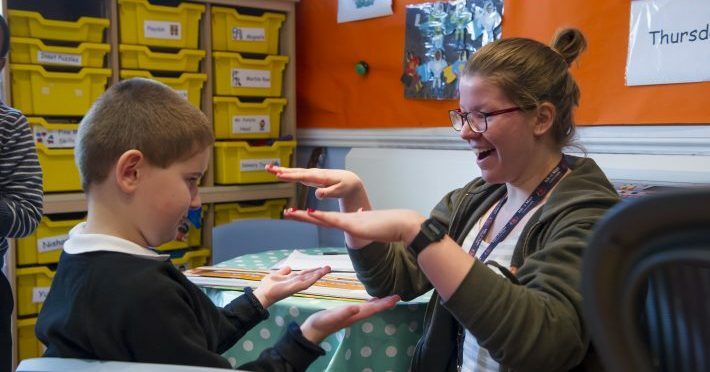 BeyondAutism is a charity dedicated to empowering people with autism to lead fuller lives through positive education experiences, training for the people who work with them and support for their families and carers. By developing expertise, outstanding services and positive engagement, always seeking to go above and beyond expectations. By contributing to research and ensuring our staff continually develop and share best practice that ensure aspirational outcomes for people with autism are achieved. By embracing diversity, showing integrity, acting with compassion and always treating people with dignity. By listening, changing thinking, shifting attitudes and educating. To see how our values fit alongside our organisational behaviours download our Vision, Values and Behaviours policy.